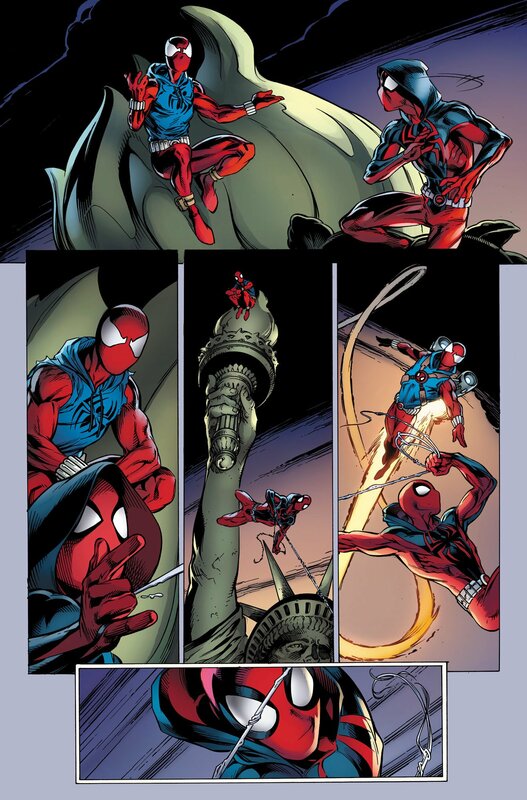 There’s really no shortage of Spider-folk swinging around the Marvel Universe these days, now is there? 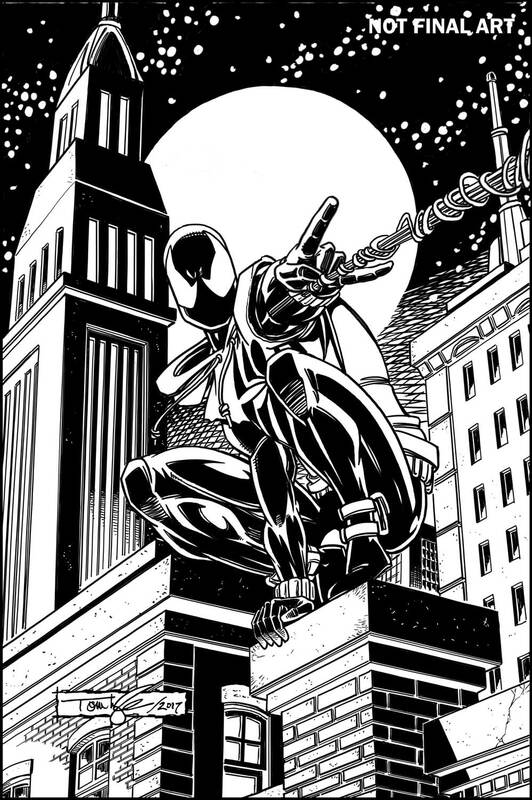 In addition to two Spider-Men (Peter Parker and Miles Morales), Spider-Woman and even Spider-Gwen (who gave way to Gwenpool, believe it or not), to name a few, we now have a new series on the way that those with an affinity for both nostalgia and one of the most notorious retcons in all of comic book history will want to check out: Ben Reilly: The Scarlet Spider. 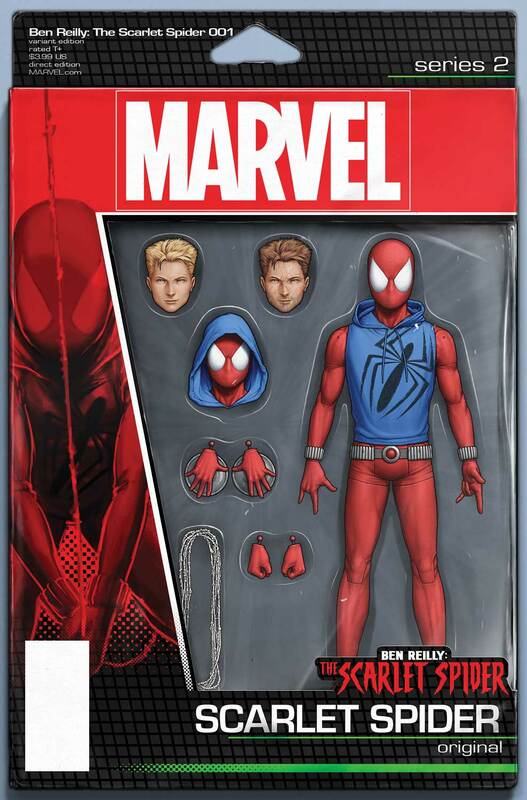 Not long ago, some unlettered interiors actually did find their way online, but now Marvel is being a bit more generous by offering first looks at the various covers that True Believers will be able to choose from in a matter of weeks. 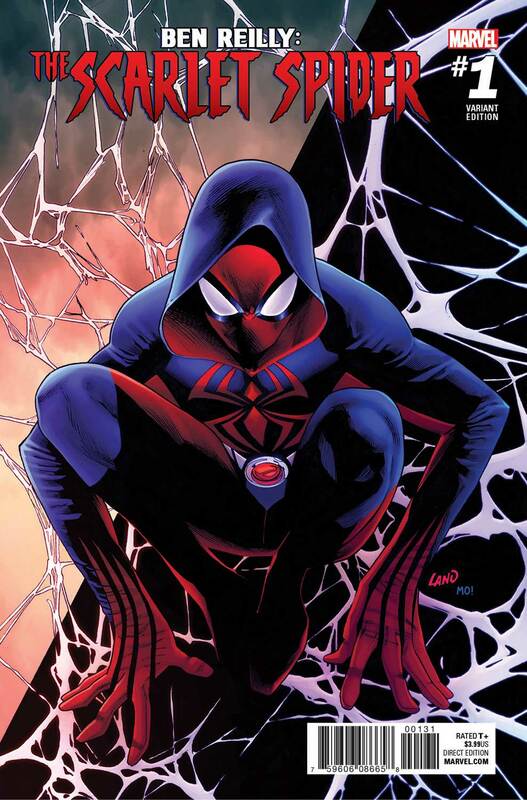 Aside from the standard cover drawn by Mark Bagley (we’ll come back to him in a moment), a handful of variants from the likes of Greg Land, Tom Lyle, J. Scott Campbell and John Tyler Christopher are also set to hit stands. 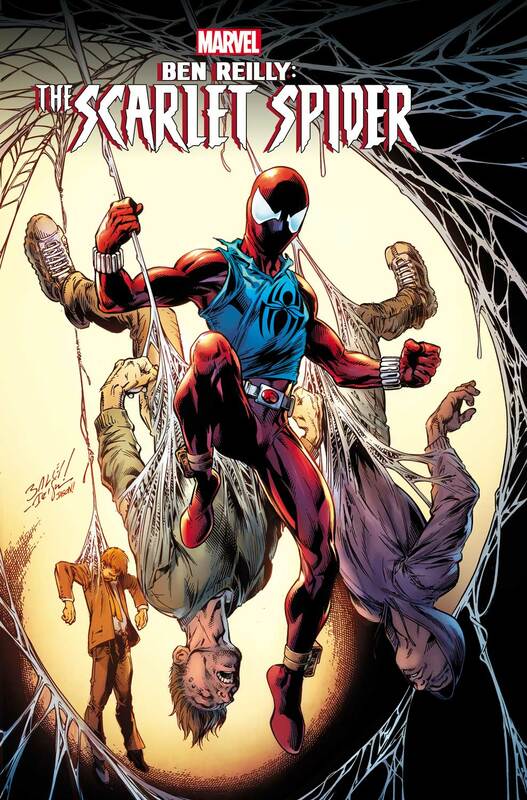 Getting back to Bagley, his involvement may be reason alone for diehard fans to pick this up. 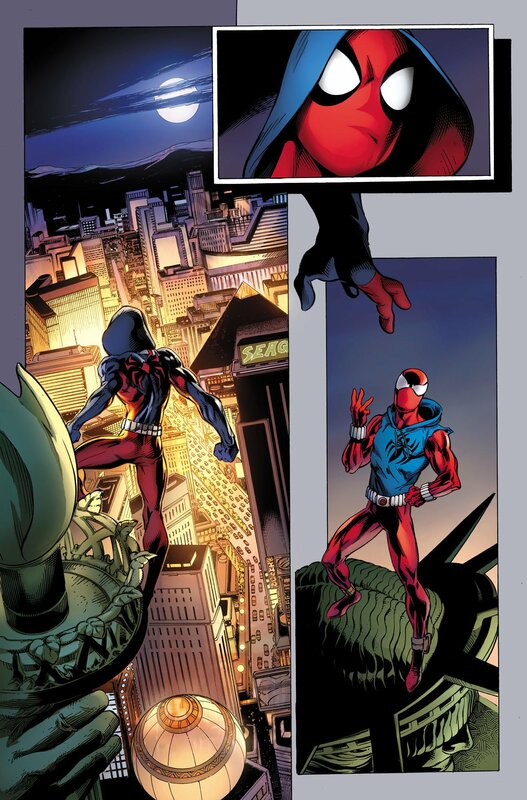 Seriously, if any one artist was synonymous with Ultimate Spider-Man, it was most assuredly he. 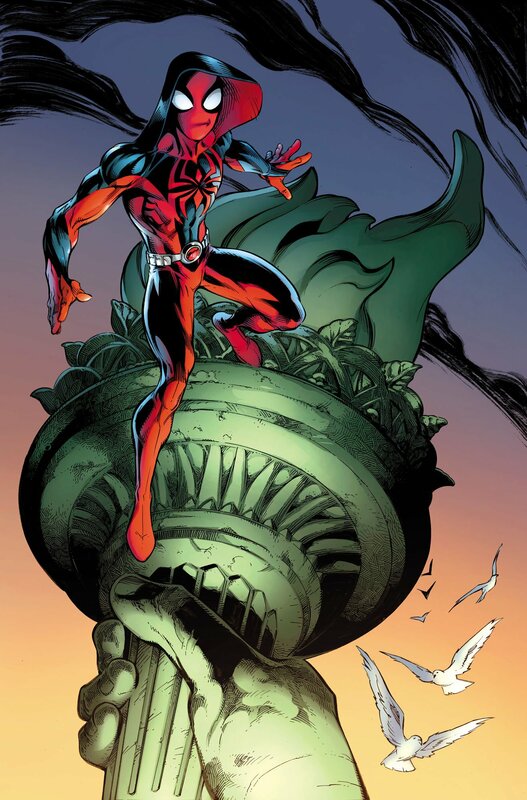 Compound that with the knowledge of Peter David (Amazing Spider-Man, Spider-Man 2099) handling scripting duties, and that sounds like a recipe for success if you were to ask us.